Concept2 rowers are quite decent machines to use to get an intense workout at home. 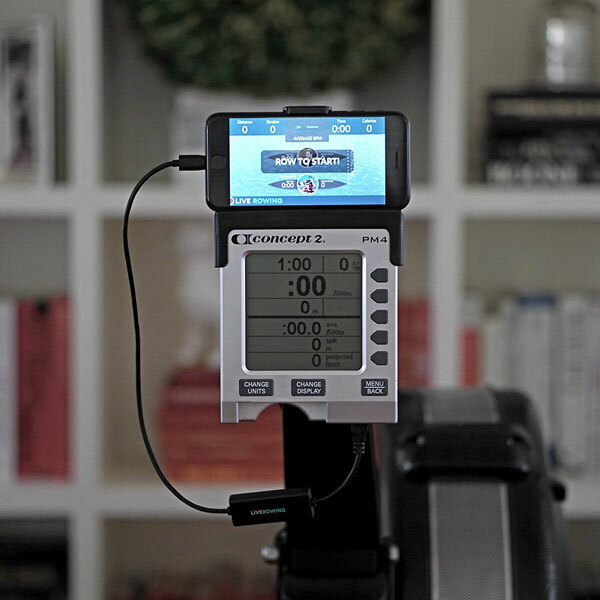 Thanks to the LiveRowing Connect cable, you can connect your rower to your iOS device. 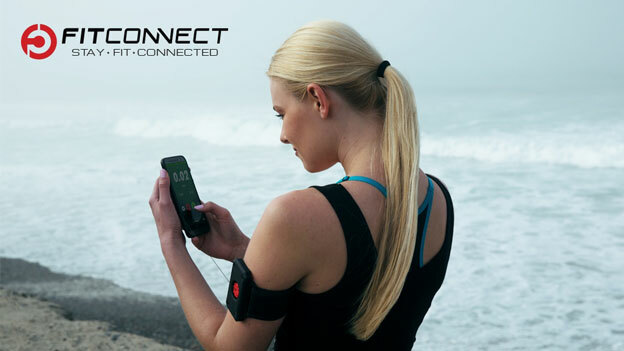 It is compatible with Concept2 PM3/4/5 performance monitors. 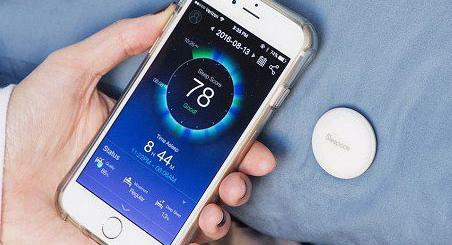 Users will be able to use this with LiveRowing and other apps to monitor their performance. LiveRowing Connect works with Concept2 SkiErg too. Costs under $50 at this time.